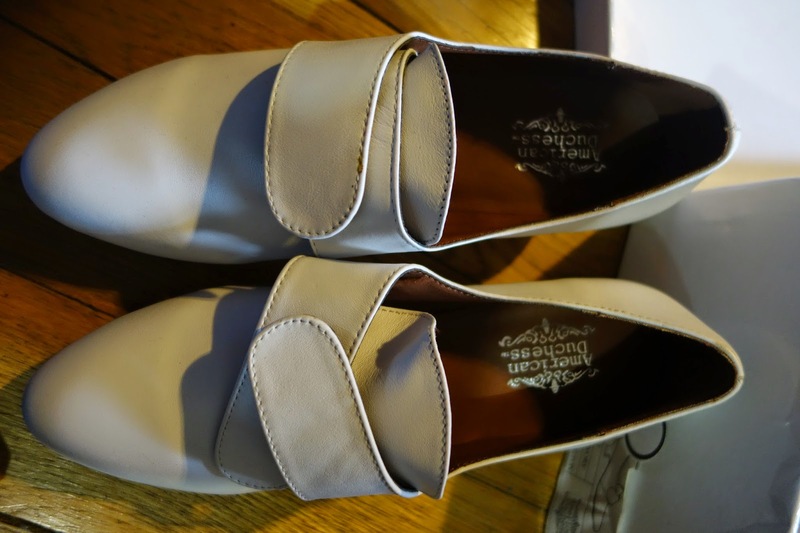 If anyone is interested and wears a size 7 shoe, I have a pair of American Duchess Kensingtons and Astorias up for sale right now on ebay. If you do SCA stuff (like me!) 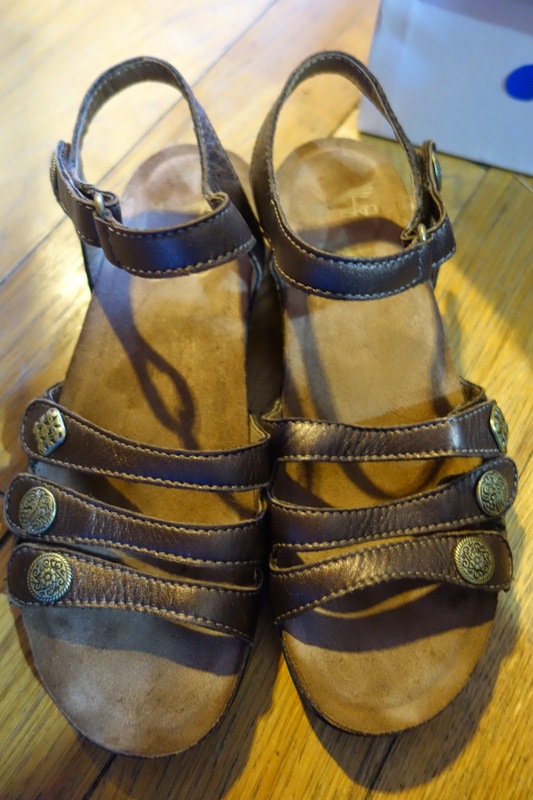 I also have a pair of Dansko sandals up that would work well for most of the middle ages. They are a size 38. American Duchess Astoria, size 7. Comes with the original box. 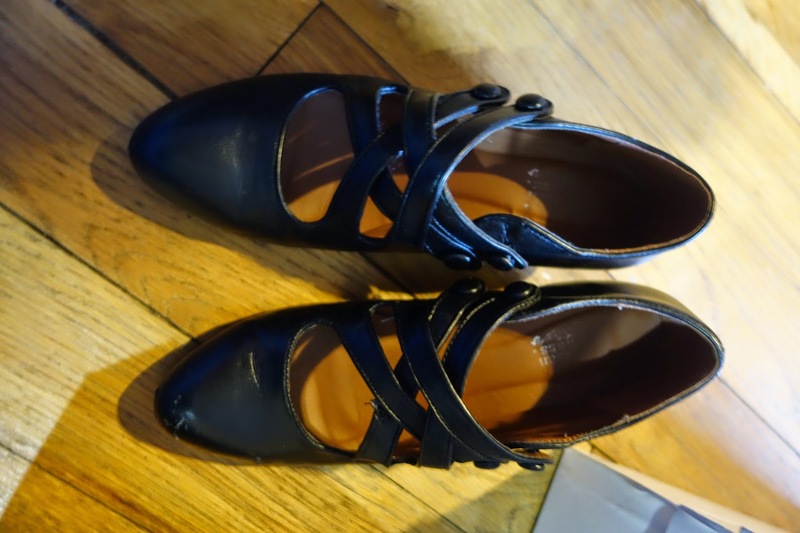 American Duchess Kensignton, size 7. Comes with original box. Never worn. Please, let me know if you have any questions. Back to your regularly scheduled extant dresses in a bit.